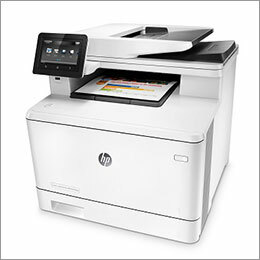 Whether you want to make vibrant color prints, copies, or scans, or just black-and-white ones, HP offers a full line of Multifunction printers for any business, SMB or Enterprise. 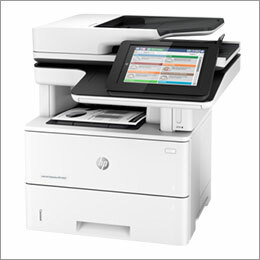 HP multifunction printing products deliver outstanding print quality designed for businesses of all sizes. 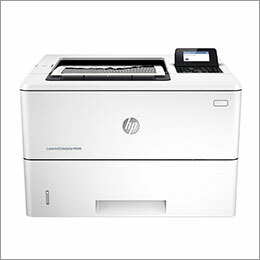 Choosing an HP Multifunction printing product ensures you will consistently produce sharp text and excellent-quality black-and-white or color images for all your office projects.